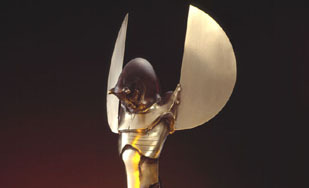 A screening of the 2017 Taurus World Stunt Awards Nominees will be held on Tuesday, March 28, 20017 at 7pm. 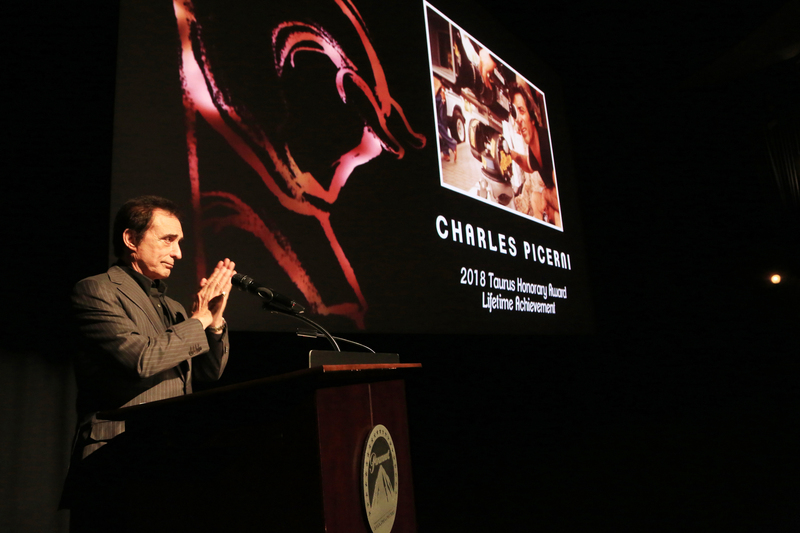 The screening will be held at the Falcon Theater in Burbank, CA. The Falcon Theater is located at 4252 Riverside Drive, Burbank, CA. We look forward to seeing you there! 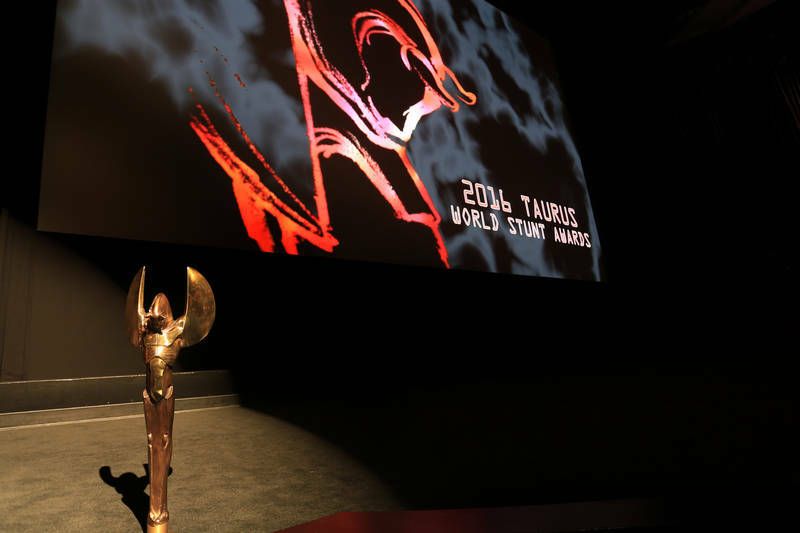 The winners of the 2016 Taurus World Stunt Awards were announced on Saturday, May 14, 2016 during a presentation at Paramount Pictures in Hollywood, California. 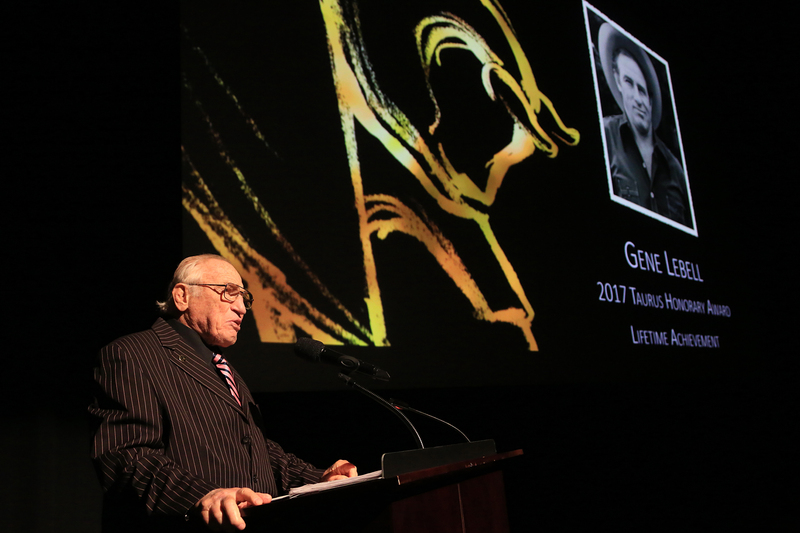 Stunt men and women from around the world honored their peers for a year of outstanding work in feature films. Voting is now open to members of the Taurus World Stunt Academy for the 2016 awards. If you are a current member, please click here to access your online ballot. Once you are logged in, you may go to the ballot with this link.